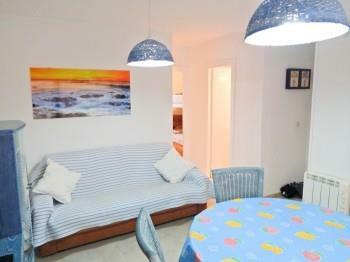 Great for planning a holiday in spring, summer or autumn. 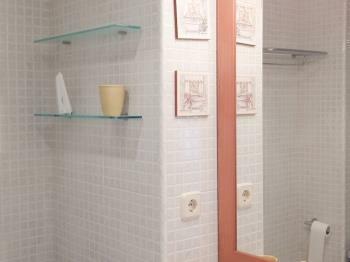 Perfectly conditioned, it has two bedrooms, a living room, fully equipped kitchen, bathroom with shower and a terrace to enjoy the relaxation and the freshness! 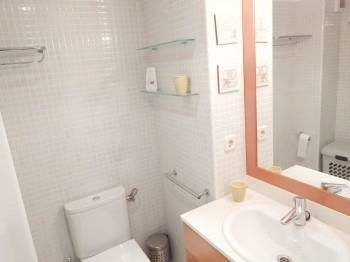 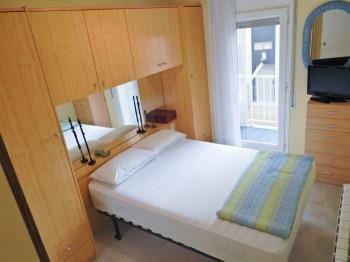 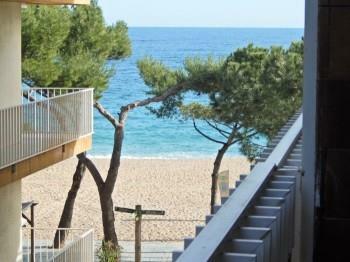 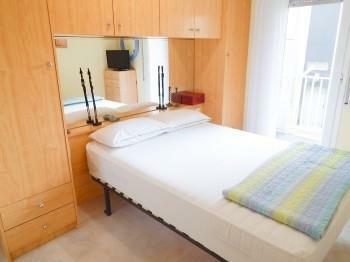 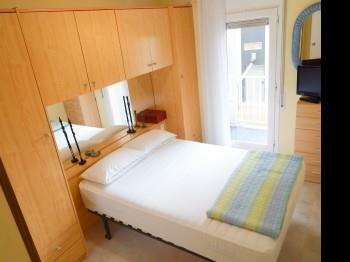 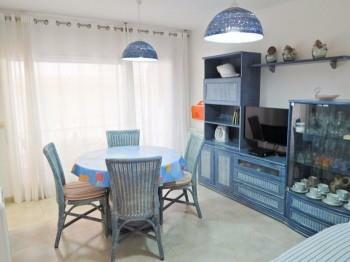 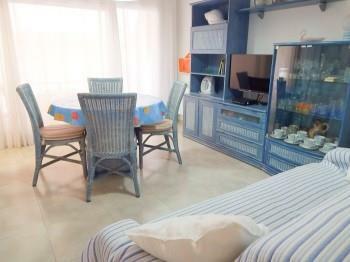 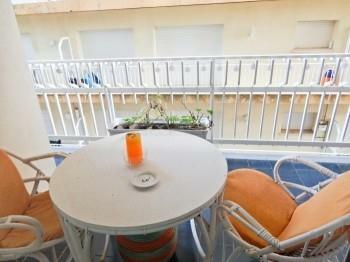 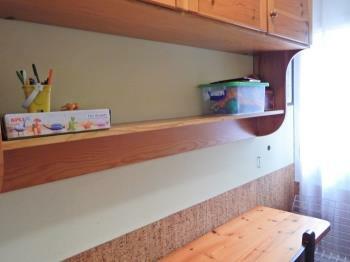 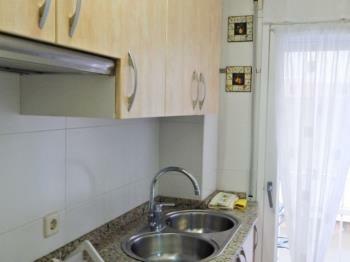 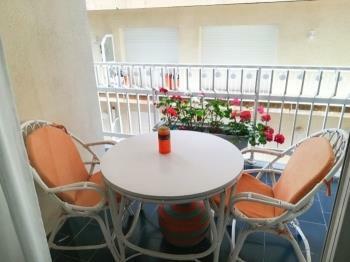 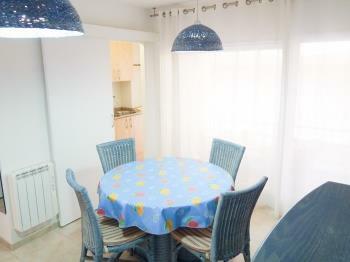 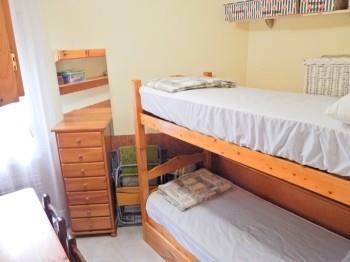 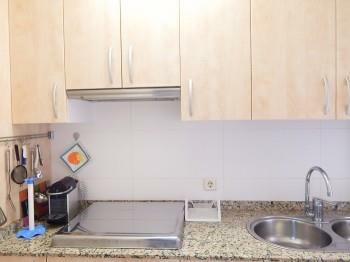 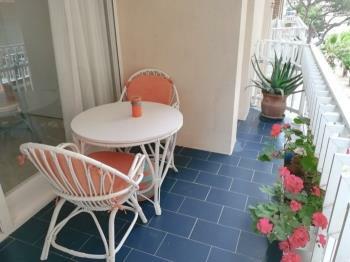 Fantastic holiday apartment in Platja d'Aro just meters from the Playa Grande. 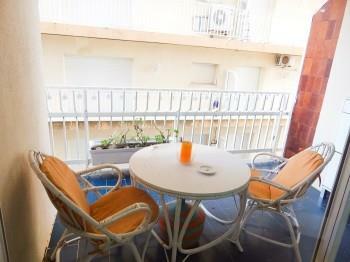 Located in the center of the town, near the Town Hall and the entire commercial area. 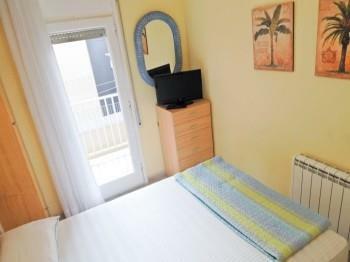 Corner on the Paseo Marítimo, this makes it an excellent holiday accommodation to enjoy a weekend with your partner, family or friends. 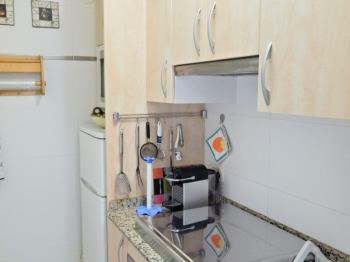 Are you coming by car? 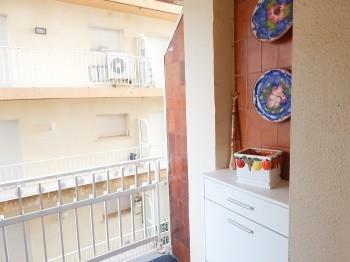 You can find parking lots around the apartment.